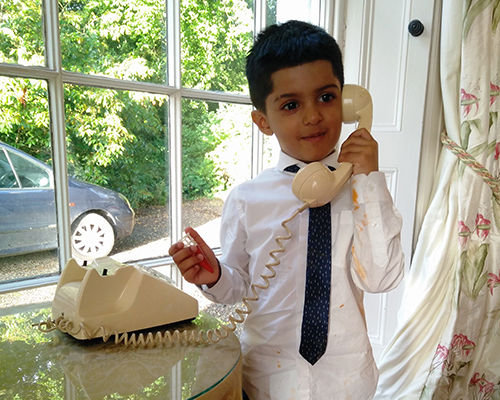 Whether it's a wedding, a conference, or any other type of event we supply all the equipment your little guests might need. 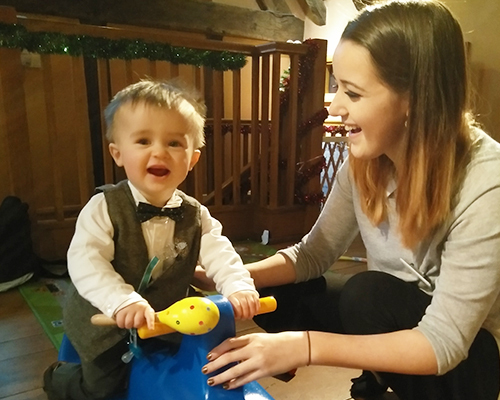 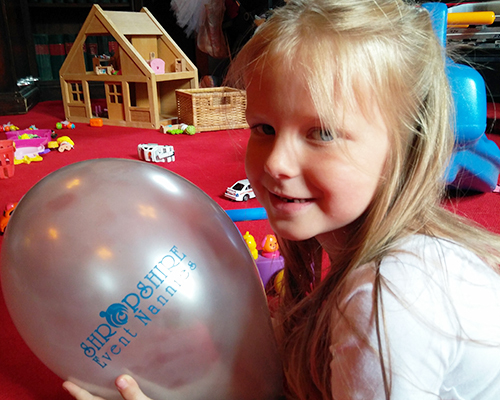 Shropshire Event Nannies was founded in 2015 by Harriet Mills, mother of 2, living in Shropshire. 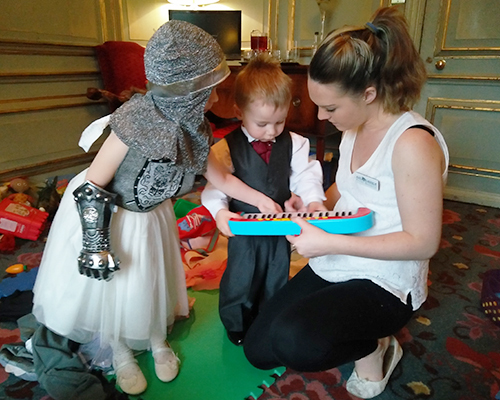 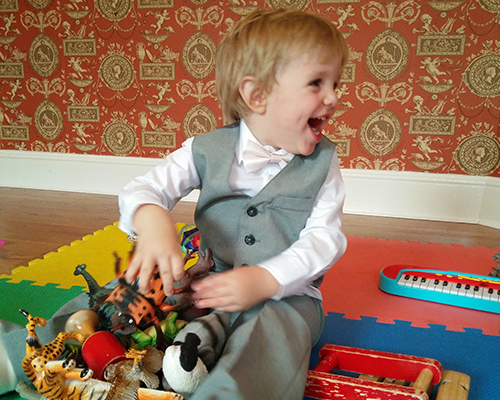 We specialise in wedding childcare, as well as mobile creche facilities for business meetings, conferences and one-to-one hotel babysitting throughout Shropshire and surrounding counties. 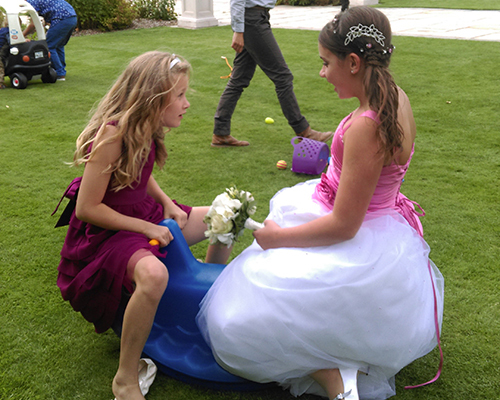 We can take care of the complete coordination for the children on the day which allows you to relax into the event knowing the little ones are safe and having fun.